TRUSTED, PROVEN, EDUCATIONAL, AND FUN! Psychologists, neuroscientists, and experts in early childhood development have proven that music helps children’s brain cells make the connections needed for virtually every kind of intelligence. 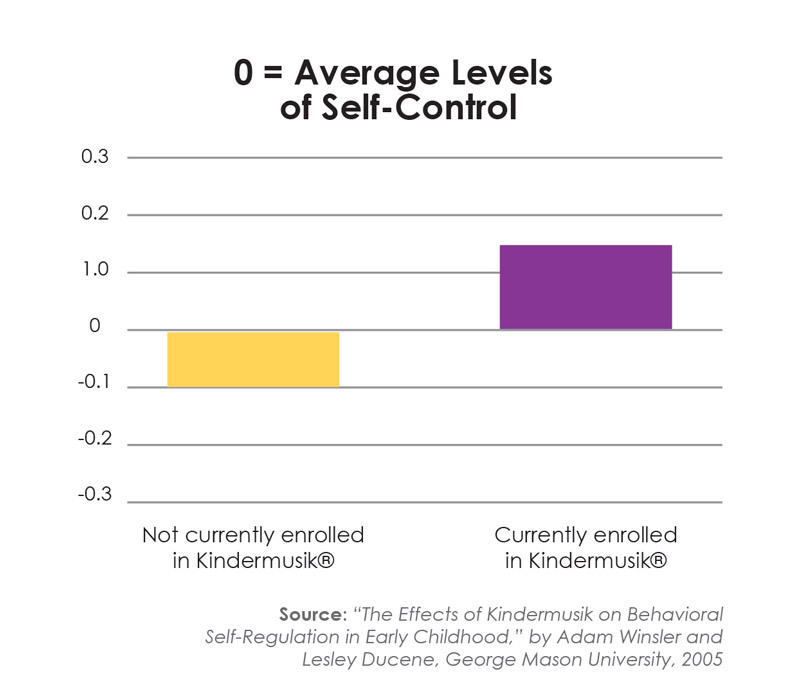 Kindermusik’s curriculum is built on this research. When young children are consistently engaged by music in an age-appropriate, socially accepting environment, they benefit at many levels. 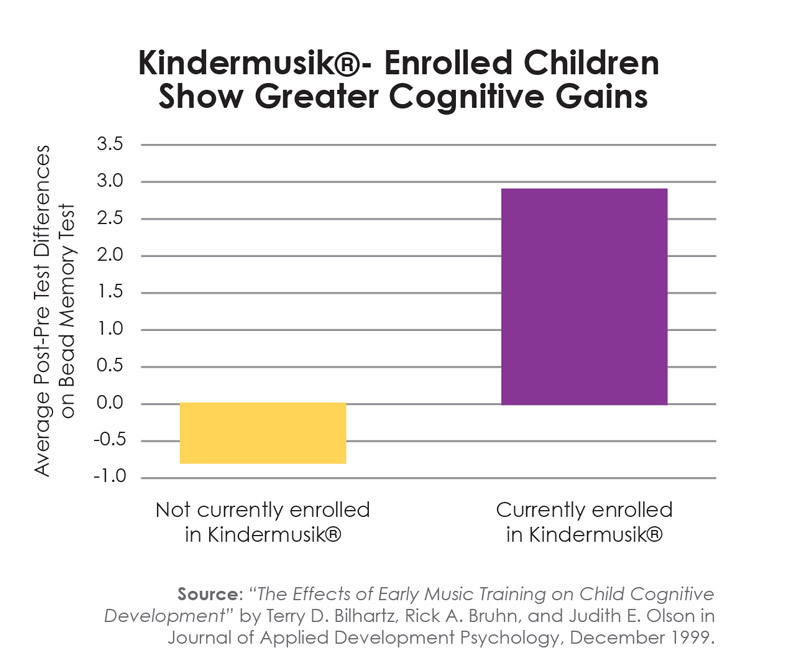 Kindermusik is committed to strengthening the research foundation that has defined our program since day one. 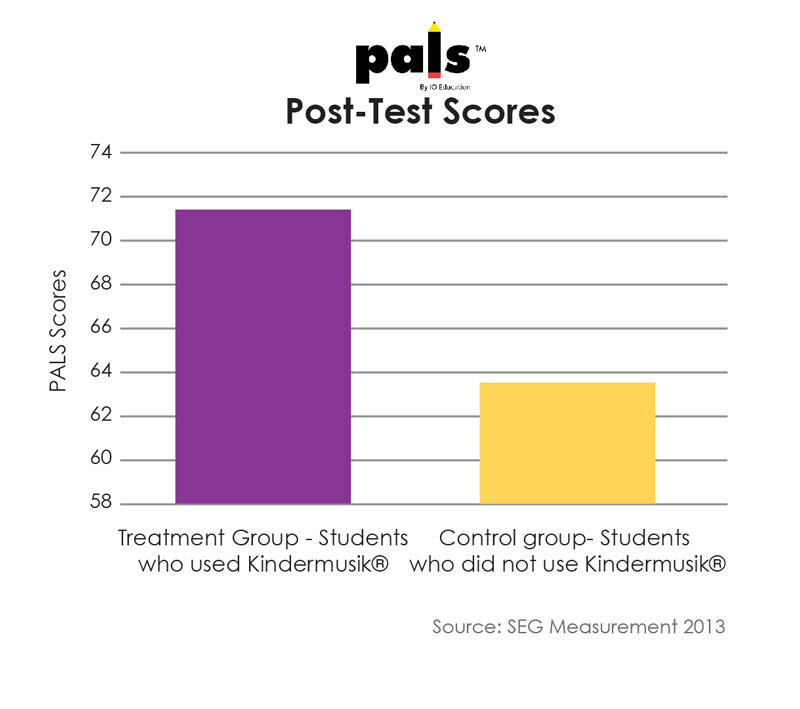 When developing curricula, each lesson and activity is piloted in Kindermusik studios and classrooms worldwide providing immediate feedback and valuable assessments from educators, children, and parents. 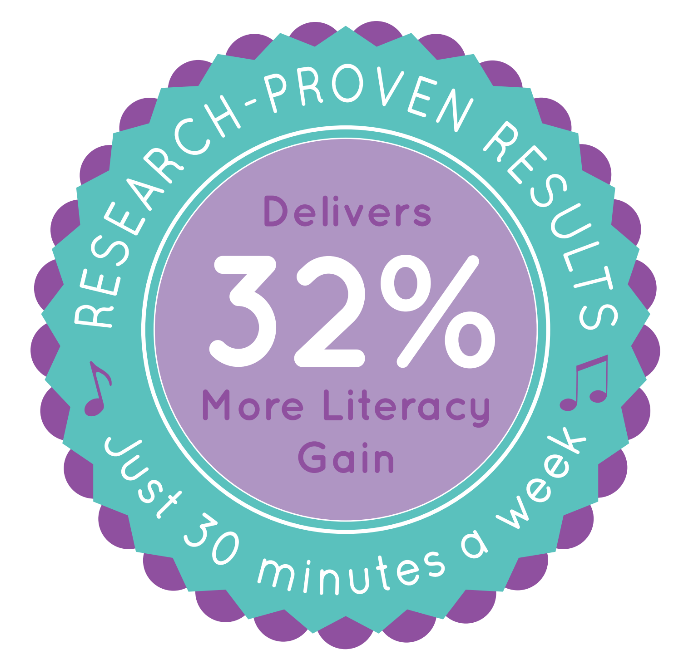 Results from an independent research study showed that preschoolers who participated in Kindermusik for as little as 30 minutes each week showed a 32% greater gain in early language and literacy skills than the control group. Students have also shown significant gains in abstract reasoning, spatial and temporal reasoning, and self-control further benefiting development in patterning and mathematics, social development, and overall academic success.